Ubisoft says the delay of Watch Dogs and The Crew into 2014 will have serious consequences for its bottom line. Ubisoft announced earlier today that Watch Dogs, as well as the lesser-known title The Crew, have been pushed back into the spring of 2014, a doubly-hurtful blow because it means that both games will miss not only the holiday quarter, but also the opportunity to be a launch title for what will presumably be the biggest console launches in history. Unsurprisingly in that light, the company has now revised its financial outlook for 2013-14 dramatically downward. "Our long term goal is to win the next generation. The tough decisions we are taking today to fully realize the major potential of our new creations have an impact on our short-term performance," Ubisoft CEO Yves Guillemot said in a statement. "We are convinced that, longer term, they will prove to be the right decisions both in terms of satisfaction for our fans and in terms of value creation for our shareholders. 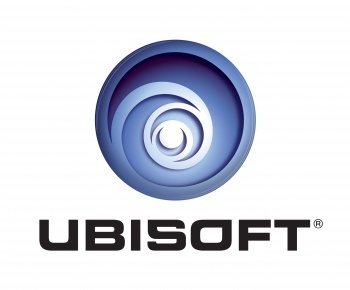 We are building franchises that will become perennial pillars of Ubisoft's financial performance. In a context of growing successes for mega-blockbusters, the additional time given to the development of our titles will allow them to fulfill their huge ambitions and thus offer players even more exceptional experiences."